A relatively small quantity of alcohol can make a big difference in a dish, whether added in the form of wine or a spirit such as brandy. Brandy's concentrated flavors lend intensity while adding complexity to meat sauces as well as aromatics to cream sauces. If you don't have brandy on hand, or don't want to use alcohol in the dish, do not worry. There are lots of alternatives that exist, both alcoholic and non-alcoholic. While brandy is widely used in recipes from the European canon, but there are brandy substitutes that contribute a similar effect. If you're keen to keep the flavor of your recipe as close to the original as possible, brandy extract is an obvious choice. 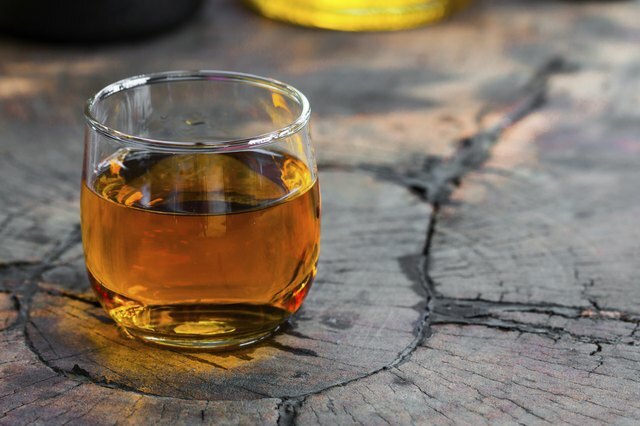 Extract is commonly used in dessert recipes to replace brandy's aromatic and slightly sweet notes, but it is just as applicable to savory dishes. 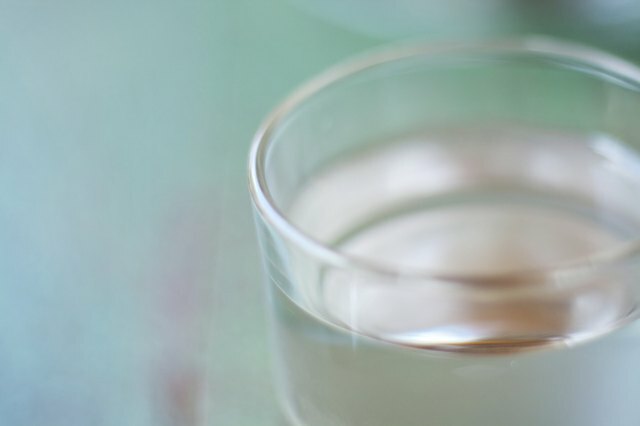 Dilute one part extract with four parts water, and incorporate it into a sauce or marinade as you would with the brandy. Skip over any steps that call for igniting the brandy as these steps are not necessary. Some extracts are alcohol-based, but once they are diluted, the alcohol is unobtrusive to the recipe. 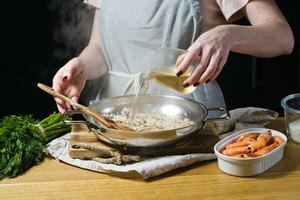 If you have no objection to using alcohol in your dish, but simply do not keep brandy on hand, other aromatic spirits can be useful substitutes. Vodka is flavorless and odorless, making it of little use. 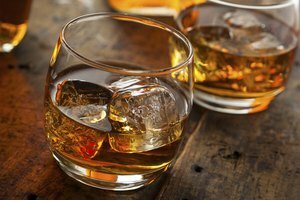 Many other varieties of liquor, however, can bring an interesting spin to your recipe. 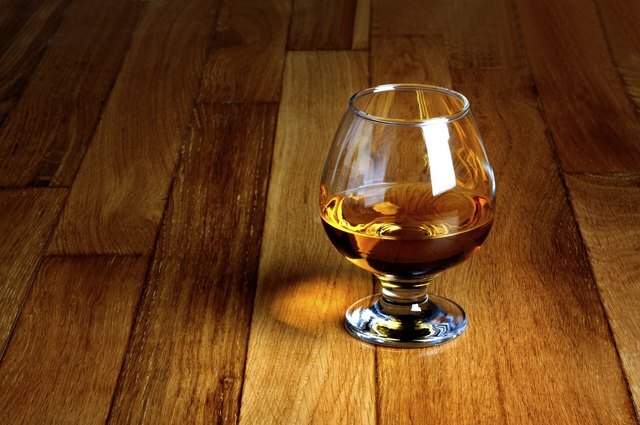 Bourbon is earthy and slightly sweet, while Scotch adds intrigue through its smoky notes. Gin has crisp, woodsy and herbal notes, so it is not suitable for all recipes. Gin does work very well with game meats and birds, though. All of these options – and less obvious ones, such as rum substitute or tequila – change the overall flavor profile of the final dish, so use them carefully and sparingly. The bottom line is that brandy is simply a wine that has been distilled to give it deep, concentrated flavors. When you have no brandy on hand, you can achieve a reasonably similar result by adding a strong wine instead. Dry sherry, Marsala, tawny Port, and similarly rich-flavored wines are all good options that provide a similar depth and subtlety that mimic the effects of brandy well. Some varieties are sweeter than others, so it might be necessary to add a splash of vinegar or lemon juice to the recipe in order to balance the flavors and complexity of the dish. Ordinary wine will also work, particularly if it is reduced, or boiled down to a syrupy thickness before the reduction is combined into the recipe. 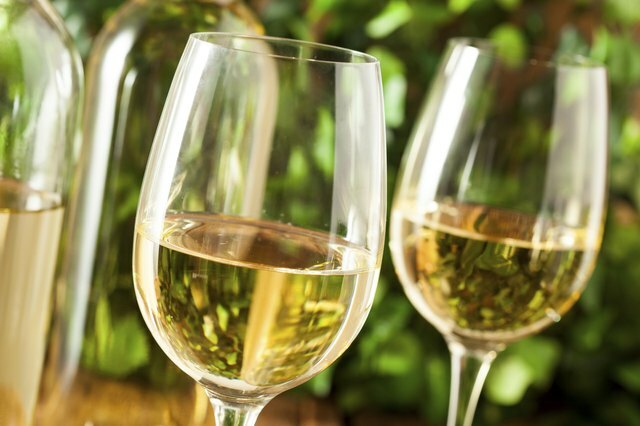 While red wines will contribute a denser, more complex flavor to the overall dish, use a full-bodied white wine, instead of a red, should you want to maintain the original visual of a light-colored dish. Another note that brandy brings to a dish is a hint of residual fruitiness. 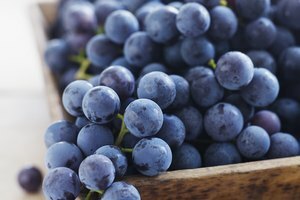 Some – especially fruit-based brandies such as France's famed Calvados – bring a great deal of juicy, fruity flavors to a recipe. A simple splash of fruit juice can be a useful alternative to the brandy in many dishes, yielding a flavor much like the original. 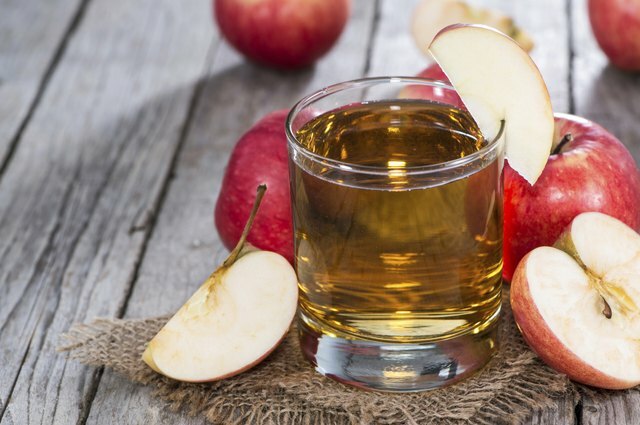 Apple juice or white grape juice are good general-purpose replacements for brandy in many recipes, especially those involving pork or poultry. Remember to use 100 percent fruit juice to avoid added sugars to the dish, which could sweeten the food too much. If your recipe originally called for a fruit brandy, use the corresponding fruit juice, and then add a few drops of vodka or other reasonably neutral spirit, if you wish, to complete the resemblance. 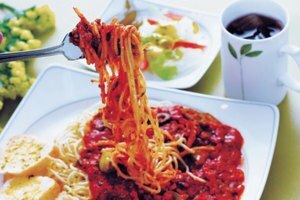 What Kind of Red Wine Is the Best to Use in Spaghetti Sauce? 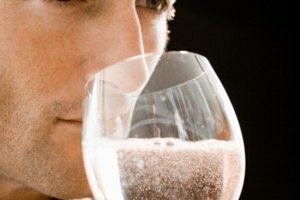 What Can I Substitute for Pisco in a Pisco Sour Drink?